From documentaries about the Maker Movement to discussions on materiality, there's some deep and clever stuff going on in Manchester in the next few weeks that will interest makers and people connected with craft. Architectural Modelmaking, Bespoke Design & Construction. As part of an ongoing look at the role of Modelmaking in design, B.15:45 presents a screening of two highly acclaimed documentaries on the design and making field. The two documentaries will be shown back to back from 17.30 on Thursday 4th December in the Cordingley Lecture Theatre in Humanities Bridgeford Street Building (Kantorowich Building where the B.15 Workshop and Exhibition are located). Each film lasts approximately 70 minutes. The exhibition in Special Collections looks at how different materials have been used in art, craft and design over the centuries and across cultures. Historic objects from MMU Special Collections and contemporary works by makers from Manchester School of Art illustrate how the choice of material changes how we shape and utilise objects; how the use of some materials hasn’t changed over centuries; and how new materials impact on object design and development. The exhibition shows the ongoing importance of materiality to the artist and designer, and how far materials give expression to their work. The seminar will continue this discussion with presentations and conversations between practitioners and those interested and involved in material practice. All are invited to send Alice Kettle (a.kettle@mmu.ac.uk) a sentence or 2 on your thoughts about materiality by December 8th 2014. These will be distributed as a collection of thoughts for discussion. This exhibition provides a focus for art works which gather together multiple things in order to make something new. Often, it is only when we see a collection of things all in one place that we have a better understanding of difference. Ok, so we're getting a bit boring about buying unqiue, handmade craft gifts this Christmas. But, honestly, what's not to love about it? We've just received this information from the people at Little Northern Contemporary Craft Fair - the little sister of the Great Northern Contemporary Craft Fair that happens in October. Looks like a fabulous array of lovely crafts to buy for others and yourself. Featuring 45 specially selected designer-makers and artists selling unique handmade gifts for a bespoke Christmas from one off jewellery and fashion accessories to beautiful and functional ceramics, textiles and artworks for the home. Don't miss it - 7 December, Altrincham Grammar School for Boys. Check out the LNCCF web page here. Great Northern Events, the brains behind the fair, are part of the North West Craft Network. 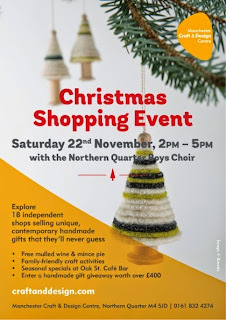 Buy authentic handmade craft gifts this Christmas in the North West! Christmas is a wonderful thing, but it can feel a bit, well.....commercial. Duck out of it all and you risk being branded an Ebernezer. Embrace it wholeheartedly and you feel a bit like a part of your soul is sucked into a black hole with every purchase. But there are ways to negotiate the line between abstention and submitting totally to the siren call of the beautiful but treacherous consumer monster. Buying handmade crafts is one way to do that. Crafts offer some of the most gorgeous and original gift ideas at any time, from jewellery to toys to gifts for the home. Plus by buying locally you support an artist, boost your local economy and pump energy into your community. So circumnavigate the Christmas gift trap by buying local craft. What could be lovelier than buying something unique, handmade and buzzing with authenticity for your nearest and dearest? I think that's what you call a win-win situation. Closed for winter at the moment, but they sell fabulous knitting patterns inspired by the collections online via their Ravlery shop at any time. Great for the crafters in your life! A bit chilly, maybe, but studio 6 at the Great Northern Contemporary Craft Fair was a hotbed of ideas and discussion this October. The North West Craft Network organised the symposium BUILDING THE MARKET FOR COLLECTORS IN THE NORTH WEST in conjunction with Great Northern Events, who are the brains behind the Great Northern Contemporary Craft Fair. 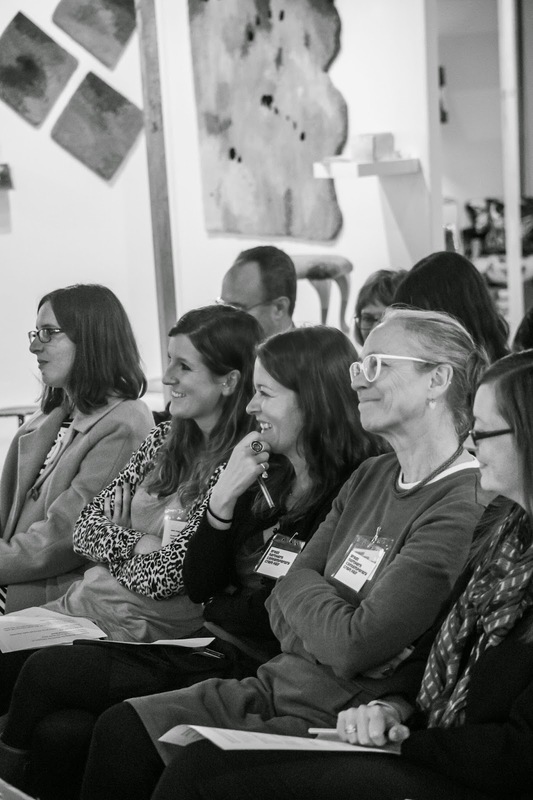 We had four mini-workshop sessions addressing how we can build the market for collectors of contemporary craft. The results are published here. Lots of interesting stuff to absorb and digest, but it is noticeable that marketing features strongly in the section about what we should do, and building relationships (even, in one case, facilitated by sherry), comes over strongly in the 'what has worked' section. Great to get together curators, makers, policy makers, agencies, collectors, directors and more to put out heads together and see what we can do. The workshop results will feed into the future plans for the North West Craft Network so watch this space for the group's next steps. Do some research is needed into why the non-purchasing attendees of crafts fairs don't purchase. They're obviously interested in craft, but could we investigate what is holding them back from buying? Prada trusted brand – do we need a brand? Have large brands advocate individual makers like they do with designers!! Raise awareness through a popular medium – Television – there’s too much cooking and baking! Support each other and work to create opps! What has brought great engagement, sales or audiences? New pieces of work promoted well. Exhibiting art and craft together. This is an important route to getting the considerable audience for "art" to cross-over into critically engaged "craft". Do we have to differentiate between buyers and collectors? 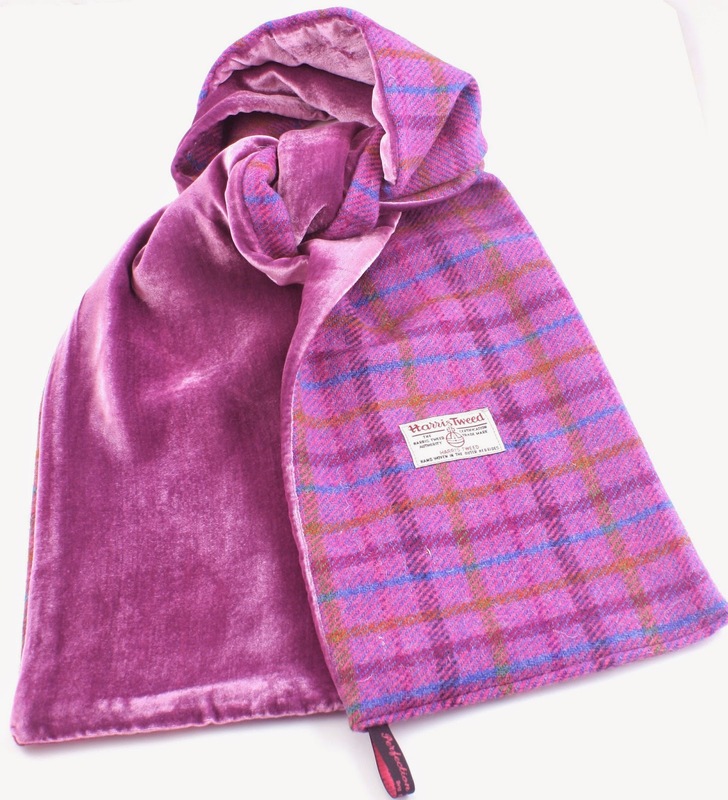 What if we all brought authentic, handcrafted gifts by talented North West makers this Christmas? The world - and certainly the North West - may well be a better place! What's more, it's all laid on for us by wonderful people such as Manchester Craft and Design Centre. They invite you to join them at Manchester Craft & Design Centre on 22 November, 2-5pm for the start of their Christmas season. They've got the always-amazing Northern Quarter Boys Choir providing a festive backdrop of carols and feel-good tunes, free mulled wine & mince pies, a craft activity for all ages and seasonal specials at Oak St. Café. Mmmmmmm. What's not to love? 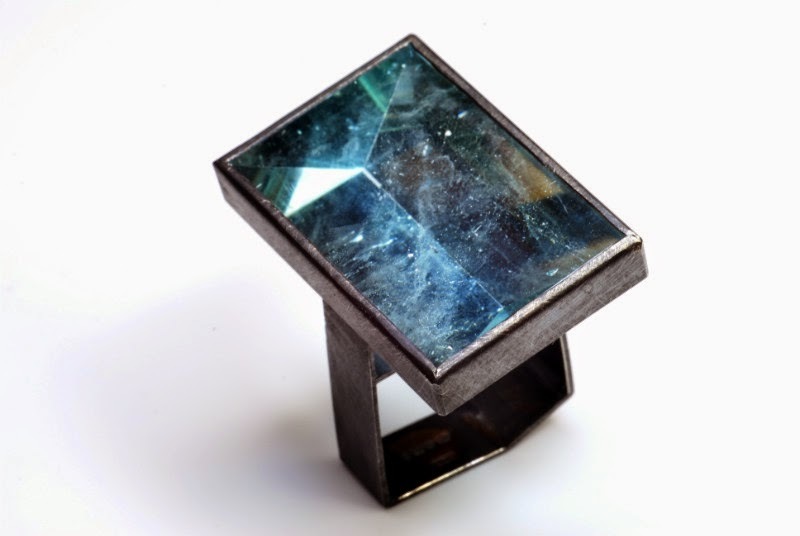 Jerwood Makers Open comes to Gallery Oldham! November sees Gallery Oldham give a warm North West welcome to a touring show of cutting-edge craft. The annual Jerwood Makers Open is a major commission that gives early career artists £7,500 each to develop new work and take artistic risks. 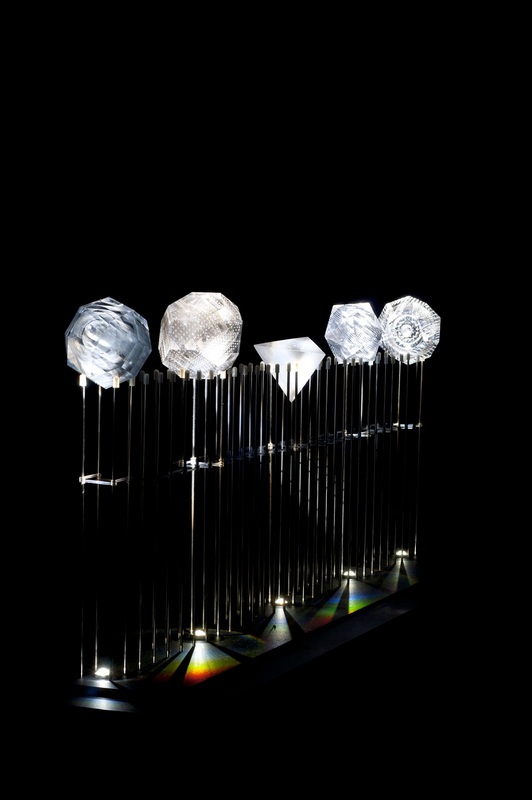 Chosen from over 240 applications, the selected makers not only include two collaborative duos – the first time in the award’s four year history – but also offer a range of projects across different disciplinary backgrounds, from architecture and spatial design to more traditional craft-based skills in ceramics and glass. This year the artists selected are ceramicists Hitomi Hosono and Matthew Raw, artists Revital Cohen and Tuur Van Balen, glass artist Shelley James and spatial storytellers FleaFollyArchitects. Each has taken the opportunity to develop new ideas central to their individual practices. Between them they are experimenting with material, technical, conceptual and narrative concerns. From a modern day Tower of Babel to a full sized pub front the result is a fascinating and varied exhibition by makers pushing the boundaries of their craft.